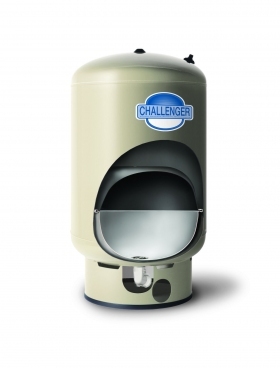 Challenger Tank, made by Flexcon Tank Industries, was founded in 1987. 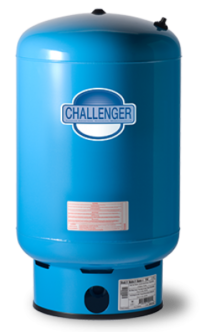 Flexcon is a leading manufacturer of innovative, efficient and high quality diaphragm pressure tanks for the professional market. 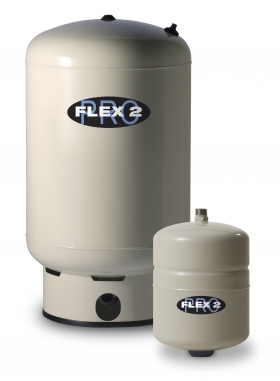 Flexcon transferred proven technology from the home heating market and developed a diaphragm pressure tank with a controlled action diaphragm (“CAD”). Flexcon Industries has grown to employ over 120 people in its 100,000 square foot modern facility, and is recognized as an innovative leader in the well water pump industry. Controlled Action Diaphragm (CAD) The CAD system is constructed of FDA and NSF listed butyl rubber. The CAD completely ecapsulates drawdown water. 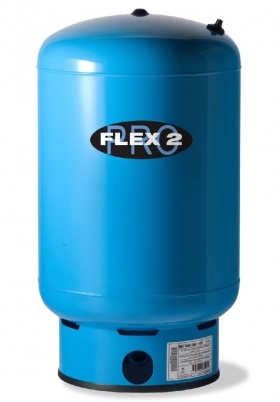 This proven design is utilized in all Flexcon diaphragm well tanks. Stainless Steel Water Connections Flexcon is the first company to feature a stainless steel water connection for the highest standard of purity. Furthermore, Flexcon is the first company to feature an “all stainless steel welded water connection”. This is believed to be the strongest water connection in the industry. Comprehensive Testing Flexcon Industries’ process control tests every tank four different times to ensure the highest quality. Tanks are quality tested at four different stages on the production line. Tests include helium and high pressure tests to ensure the structural integrity of every tank. Union Connection Flexcon Industries is the only company to incorporate a built-in union connection on its tank – The Online Series.